We're one week out from the 3rd Annual California Banjo Extravaganza with Tony Furtado, Mark Johnson, Bill Evans and their All-Star Band w/John Reischman, Chad Manning, Sharon Gilchrist and Jim Nunally. 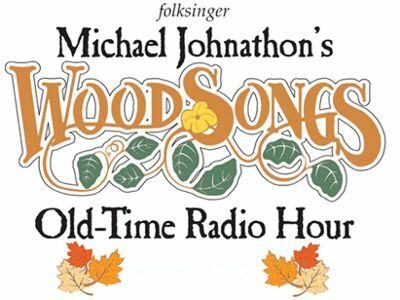 Four shows in Grass Valley (11/13), Winters (11/14), Berkeley (11/15) and Felton (11/16) with a Banjo Mini-Camp and Mandolin workshop in Berkeley on 11/15 in the afternoon. This is the banjo event of the year in Northern California. The Northern California Bluegrass Society has announced that the 2014 Lifetime Achievement Awards will honor four long-time bluegrass music teachers — Bill Evans, Steve Palazzo, Jack Tuttle, and Lee Anne Welch. The awards will be presented on January 25, 2014 as part of the Northern California Bluegrass Awards Show at the Veterans Memorial Senior Center Theater in Redwood City. Bluegrass music banjo artist/instructor/composer Bill Evans wants to let you know about a series of four northern California concerts and an afternoon of workshops featuring banjo legends Tony Trischka, Sammy Shelor, Sharon Gilchrist, John Reischman, Chad Manning, Jim Nunally along with Bill that is happening November 14-17 in northern California. “You can’t go wrong if you play it right.” These simple but profound words were spoken years ago by the Cajun duo Octa Clark and Hector Duhon, but they fit the mind of 81-year old fiddler Fletcher Bright perfectly. For over seventy years, Fletcher’s been fiddling up a storm in his home state of Tennessee. He was there when Arthur Smith’s 78 rpm records were the hottest fiddling around. He was there when bluegrass was perfected by the Monroe/Flatt/Scruggs trinity. He was there studying when newcomers like Mark O’Connor and Byron Berline revolutionized the bluegrass violin. He was there when another new generation, led by The Punch Brothers, again redefined bluegrass, and he was an inspiration to a young Noam Pikelny. And he’s here now, 13 years into a new century as bluegrass has attained a greater grip on the American cultural mainstream than ever. But let the generations come and go, let time roll on by, Fletcher Bright won’t change his course. He’ll keep steering his riverboat fiddling straight ahead, taking time to explore some of the many divergent streams of American fiddle traditions, but never veering too far from the main current of bluegrass fiddle that he’s been navigating all the way from the original source of the music. The new CD release "Fine Times At Fletcher's House: Fiddle and Banjo Music from Lookout Mountain, Tennessee," with legendary Chattanooga, Tennessee fiddler Fletcher Bright and banjo artist, historian and educator Bill Evans. Fletcher and Bill recorded sixteen just fiddle and banjo tracks in December 2012, featuring both well-known and obscure numbers from bluegrass and old-time fiddling traditions. Bluegrass banjo artist Bill Evans writes, "My longtime good friend and great bluegrass and jazz bass player Joe Briggs has asked for the help of his friends as he battles cancer. He and his wife Cheri are asking for donations so that Cheri can take off from work for the next several weeks to be there for Joe. Joe has had recent surgery and chemo. He needs our help and now is the time." Bluegrass music banjo artist/instructor/composer Bill Evans wants to let you know about three northern California concerts and an afternoon of workshops featuring banjo legends Bill Keith & Alan Munde, along with Bill that is happening November 16-18 in northern California. Bluegrass music videos are still a rare thing in our musical world, especially "story line" type videos (in contrast to live performance videos), so I wanted to share with you my new video for "The Distance Between Two Points," a track from Bill Evans' new CD In Good Company. You can access this by linking to Bill's YouTube channel at www.youtube.com/user/BillEvansBanjo. It will come up first and automatically start playing once you link to the page. The Hard Road Trio took the long road to get to a place where their music feels at home. 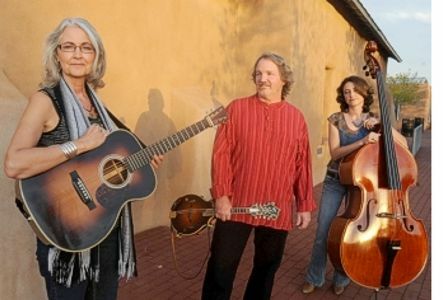 With their original Southwestern acoustic blend of Americana and Bluegrass music from the wide-open spaces of New Mexico, The Hard Road Trio -- mandolinist Steve Smith, guitarist/vocalist Chris Sanders and bassist Anne Luna -- is the amalgamation of three songwriters who have found their collective voice in the light and air of the Southwest. San Rafael, CA -- Throw a blanket on the turf, secure a picnic table next to the playground, bring a dinner or purchase one on site from Roadside BBQ, sit on chairs, get up and dance, bring the kids and play together, or leave them at home and make it a date night. Concerts outdoors, under the stars. The night is yours and the music is live bluegrass. 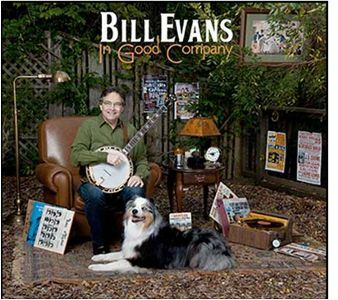 Bluegrass and NewGrass Banjo artist Bill Evans has announced that his new CD In Good Company is now available to radio broadcasters and reviewers. This new project includes 26 guest musicians, including bluegrass and acoustic artists The Infamous Stringdusters, Tim O'Brien, Joy Kills Sorrow, Rob Ickes, Stuart Duncan, David Grier, Missy Raines, Darol Anger, Mike Marshall, Laurie Lewis, Tashina & Tristan Clarridge, Todd Phillips, Ned Luberecki, Matt Flinner, Dominic Leslie, Corey Evans and Cindy Browne Rosefield. Street date is currently planned for mid May. 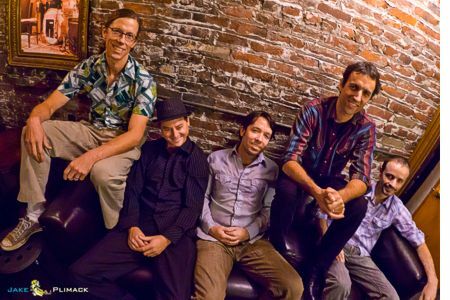 One of bluegrass banjo artist Bill Evans' projects that he's involved with in northern California is something called the Flatt and Scruggs Tribute Band. Featuring many of our region's best traditional musicians, they present an evening of music from Lester & Earl, dressed in hats & ties and have a whole lot of fun playing this great repertoire of songs. 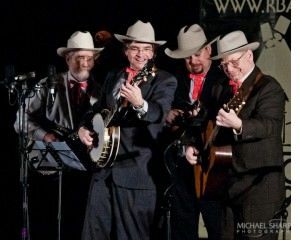 For more info on this band, visit FlattAndScruggs.us. See video below.